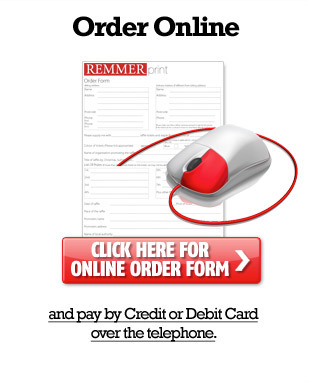 At Remmer Print, we understand that if you’re organising a raffle, you want an easy and simple way to order draw tickets, which is why you can order them either online or by post with us. We aim to make ordering your draw and raffle tickets as easy as possible. Simply use our order form to give us the required details of your raffle ticket order. You will need to give us both your billing and delivery details, along with how many tickets you need and how many books of tickets. You will then need to fill out the fields with the required information about your draw or raffle so we can ensure we include all the information your tickets legally need to include, as well as the colour is which you would like your tickets printed. 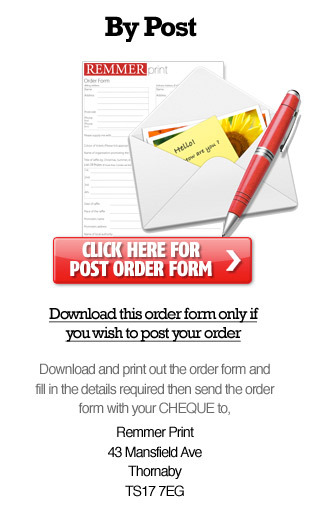 Once you have filled in our postal ordering form, simply send the form with a cheque for the total cost of your order to Remmer Print, 43 Mansfield Avenue, Thornaby, TS17 7EG. Our online ordering form is just as simple to use, and only takes about a minute to fill in. All you need to do after that is wait for your raffle or draw tickets to be sent to your delivery address. When you order your tickets with Remmer Print, you can relax knowing we’re on hand to provide you with affordable, high quality tickets for your event. For more information about our tickets or the ordering process, please don’t hesitate to call 01642 671 651 or email john@remmerprint.co.uk today.